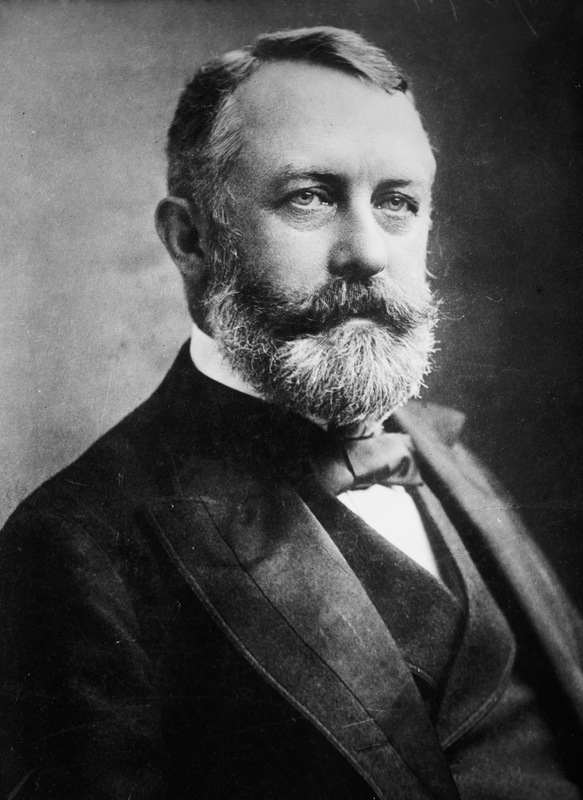 Frick made his fortune by building and operating coke ovens beginning in 1870 and supplying the steel and iron industry with the coke needed for the blast furnaces that refined raw ore. As chairman of Andrew Carnegie’s steel interests (1889), Frick built the company into the world’s largest manufacturer of steel and coke. In 1892, during the Homestead (Pennsylvania) steel strike, Frick was shot and stabbed by the anarchist Alexander Berkman, but recovered and went on to create the United States Steel Corporation. Frick used part of his great fortune to amass one of the great private art collections in the world. He bequeathed the collection and the Manhattan mansion housing it to the city of New York as a museum.